Follow us for news and exclusive offers! Stay connected for our next pop-up event. 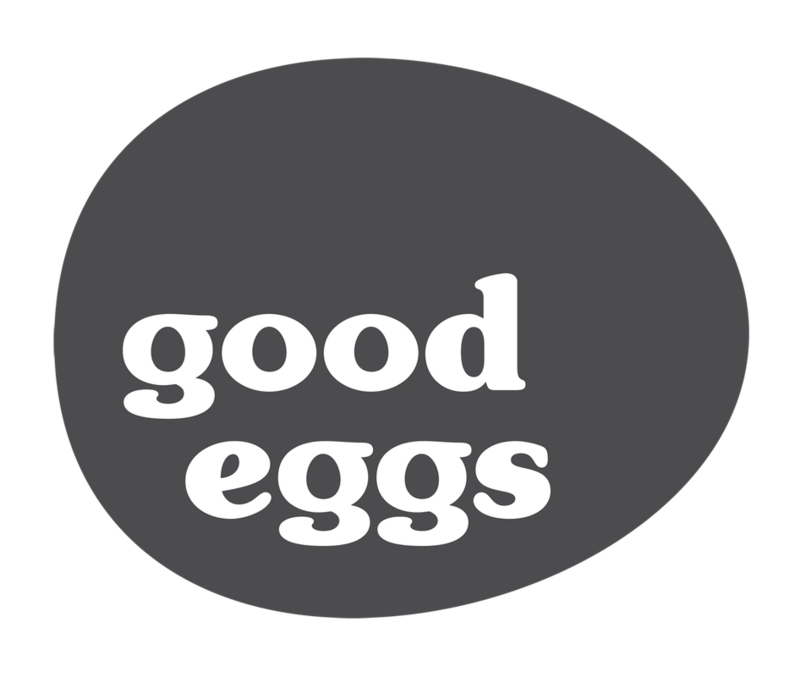 Good Eggs is a hub to bring people and food closer together. Eji's is so close, we hope you can taste it! Get your order started by clicking below. 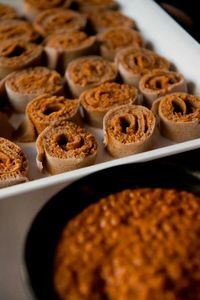 Eji's Ethiopian expertly caters events large and small, and is ready to customize a menu for your next special occasion.